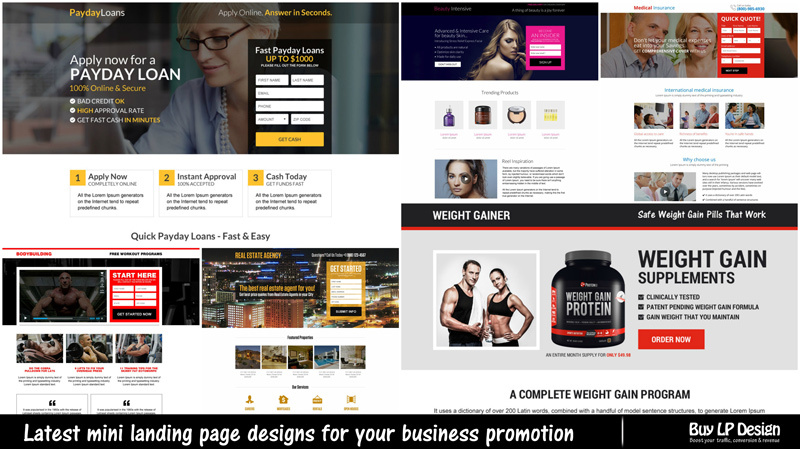 A well designed mini landing page can help you boost your conversions for your email marketing campaigns. Mini landing pages are created with specific goals in mind so it does not divert visitor’s attention and boost conversion’s effectively. Mini landing page designs has clear and visible call to action whether it is a call to action button or a lead capturing form. A mini landing page design is simple, clear and concise with call to action above the fold.